242 pages | 30 B/W Illus. 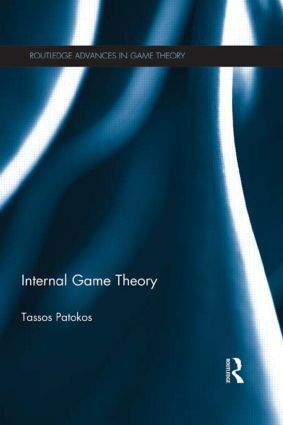 Traditional game theory requires at least two individuals. This book extends game theory to the inner workings of a single person. The notion that individuals may be considered as collections of distinct partitions or "sub-selves" has been challenging writers from diverse fields for many centuries. This book breaks new ground in combining psychological with evolutionary game theory, making for a highly promising way towards a better understanding of the individual and the development of their behaviour, along with the individual’s own perceptions on it.